Meditation often considered an exercise for the brain, is a great way to focus on the health of the mind. 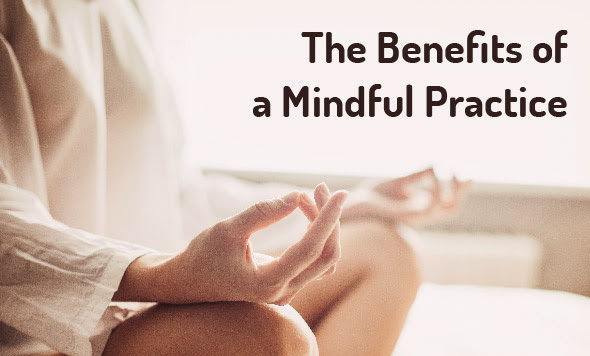 Through this mindful practice, the pituitary gland in the brain secretes hormones called endorphins, which result in an amplified feeling of wellbeing. 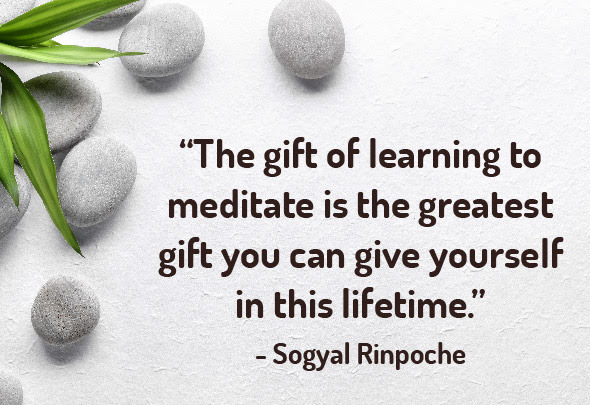 I used to think that as long as I had my quite time with Jesus 🙏 that meditation wasn’t necessary, until I actually invested my time into learning more about what meditation involved. Don’t get me wrong, nothing is better than quite time with Jesus, by no means am I saying that you should replace that time with meditation. I am saying that they ARE different. Jesus time focuses on what God is trying to tell you or teach you. Meditation, on the other hand, is listening to your body and how it is perceiving things in that moment. To start your meditation practice, it’s a good idea to set a routine, even if you are starting with just a few minutes a day. The best way to do that is to choose a good time when you can take a few moments to yourself to find a quiet, relaxing spot (parents, this may even be the bathroom!). Once you are set up with your time and spot, find a comfortable position to either sit on the floor or in a chair – your eyes will be closed for this. 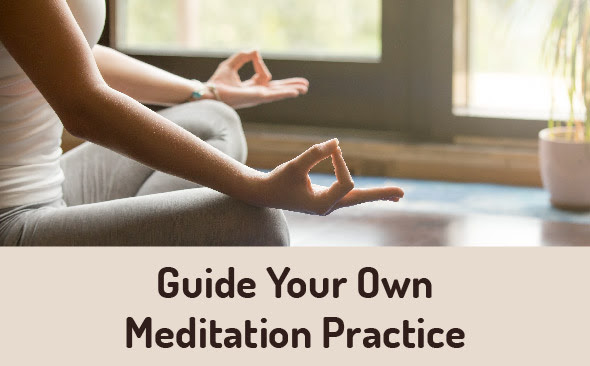 This is not going to be easy at first, but the benefits of meditation make it worth it to keep on trying. It does get easier! A great FREE app to help is Headspace. It helps you focus and sends you reminders, as well as qoutes throughout your day. We are motivated to educate as many people as possible which is why we host many events at our office. From in-person educational experiences to virtual webinars and even parties to celebrate our patients, we encourage everyone to get involved with all of our offerings. Next Post Allergies Be Gone!